Application: cookware, hose clamps, piston rings, transit car structural member, transit car roofing, thermal window spacers, air bag containers & truck trailer post & door frames. WE OFFER ROUND BARS IN ALL SIZES FROM 1 MM TO 400 MM IN ALL GRADES. Our company is well established in forming quality stainless steel 201 grade. We have been able to offer our clients a qualitative range of Stainless Steel 201. We are able to manufacture Stainless Steel 201 , with the vast support of our team. Quality distributor of Stainless Steel 201. 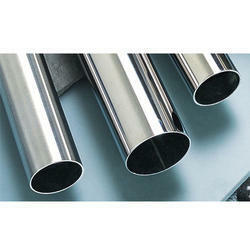 We have founded ourselves as a recognized manufacturer of Stainless Steel 201. We are one of the best manufacturer of Stainless Steel 201. We are a emerging Supplier of Stainless Steel 201. 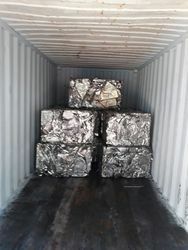 We offer our clients best stainless steel 201.